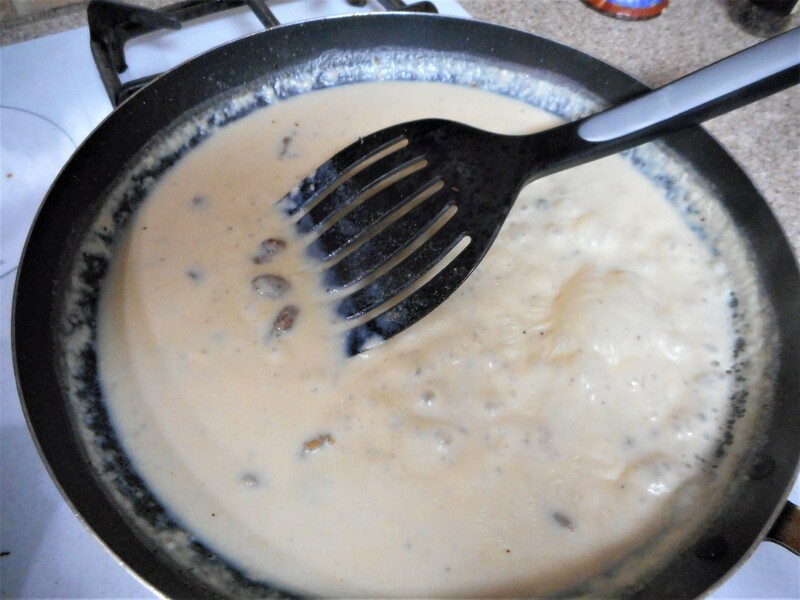 One of our favorite weekend indulgences is Sausage and Gravy ladled over Light and Flaky Biscuits. 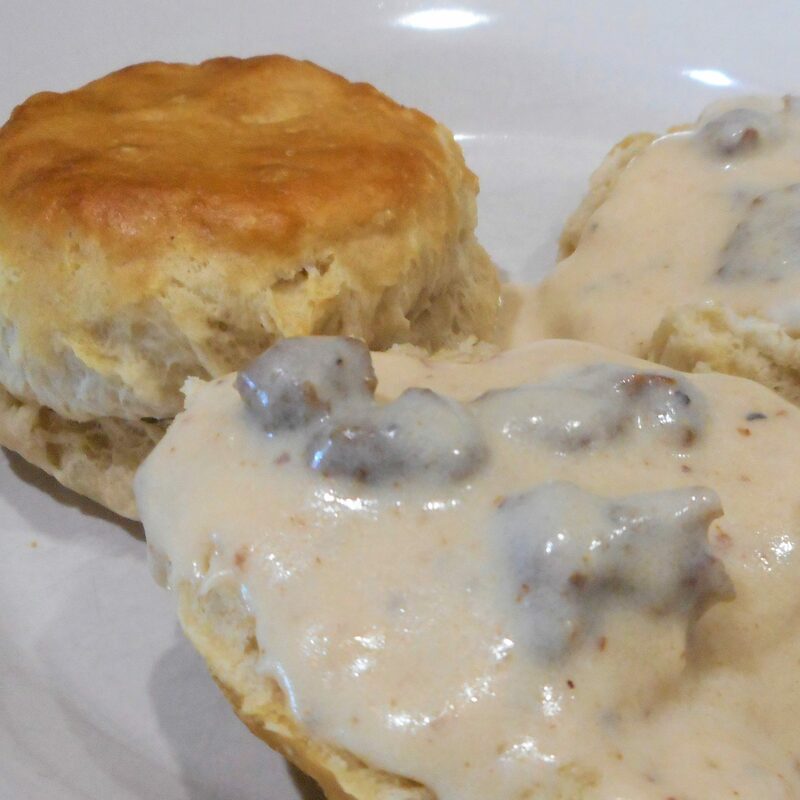 We sandwich any leftover sausage patties between the rest of the biscuits and freeze for weekday microwave breakfasts. 1. Cut both ends off of the sausage roll and set aside. Slit the plastic casing along the top of the roll and peel down. Cut the sausage into 12 even slices. 2. 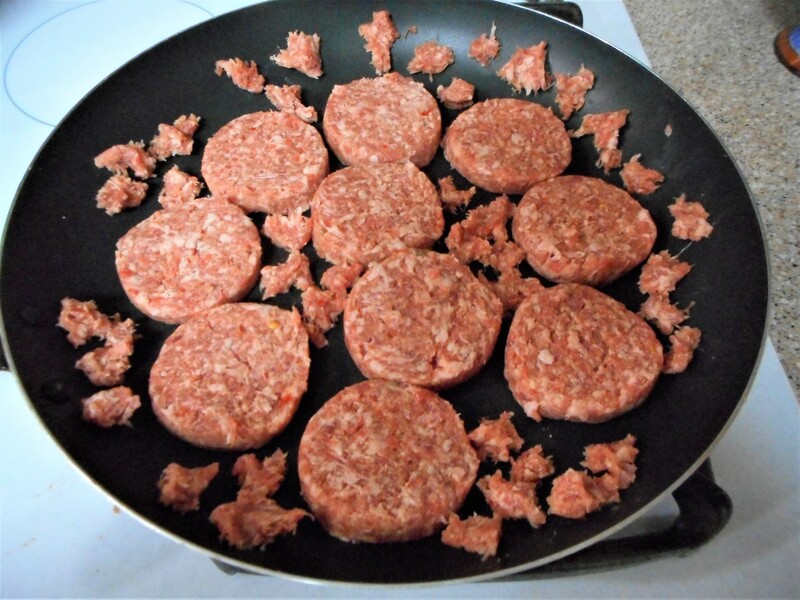 In a large skillet, arrange the sausage patties in a single layer. 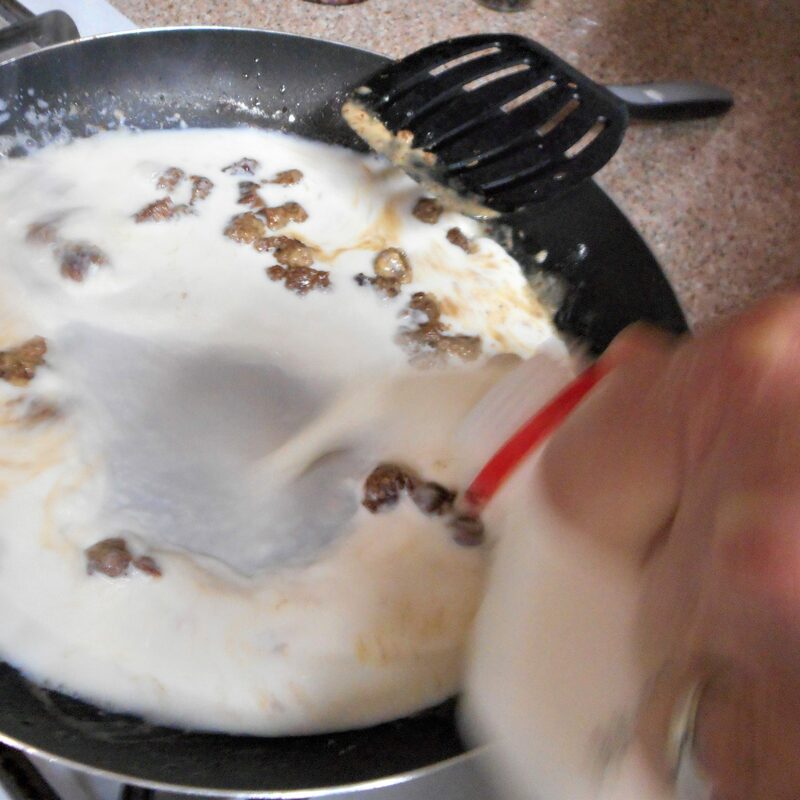 Crumble the sausage from the cut ends of the casing around the patties. Cook, turning once, until the sausage is well done. 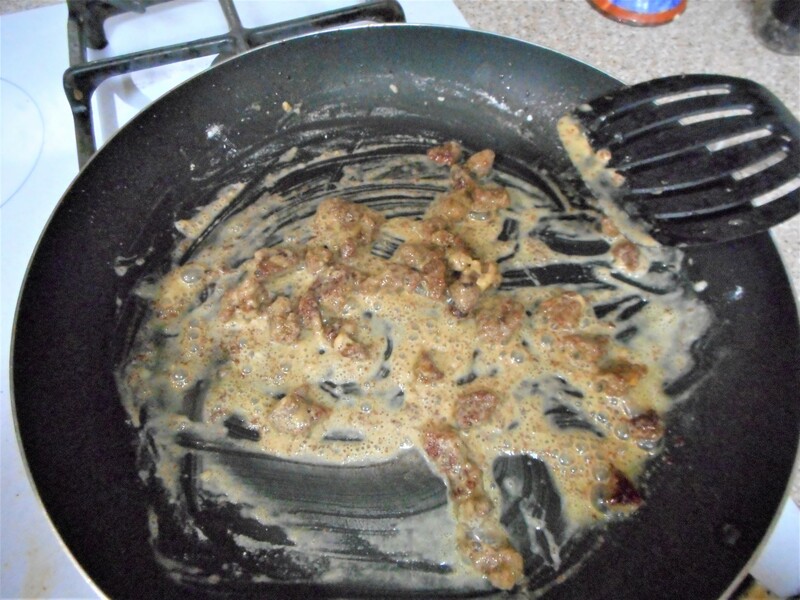 Remove the patties from the skillet, cover, and keep warm, reserving the drippings and sausage crumbles. 4. Serve over hot biscuits.